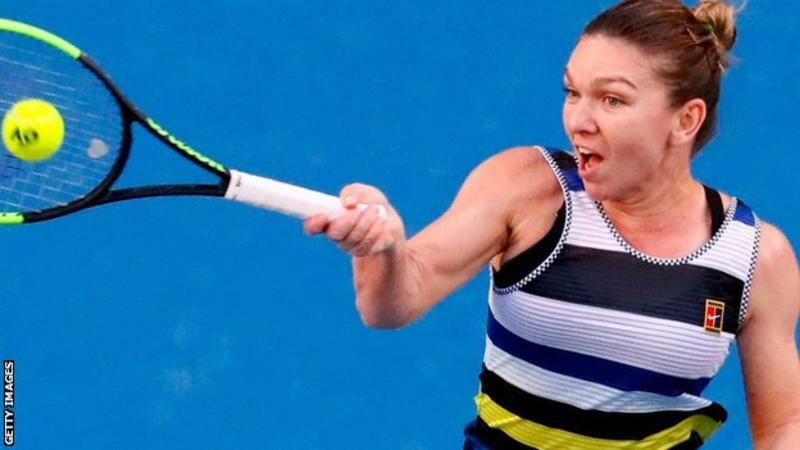 Top seed Simona Halep set up a highly-anticipated Australian Open last-16 match with Serena Williams by beating the American’s older sister Venus. The 27-year-old Romanian eased to a 6-2 6-3 victory, winning in straight sets for the first time at this year’s tournament. Seven-time champion Williams reached the last 16 by thrashing Ukraine’s Dayana Yastremska. Williams has won eight of their nine previous matches, with their last meeting coming at the 2016 US Open. But since then Halep has won her first Grand Slam title, having triumphed at last year’s French Open.